There were two reasons for why, when I was asked to participate in the blog tour for the Apple and Rain paperback, I replied within moments of seeing the email. The first: I absolutely adore Crossan's writing. No matter how much time I had spent staring at the white hardback edition in the bookstore, I hadn't yet managed to pick up Apple and Rain, and this seemed like the perfect opportunity. Whilst I still like the simplicity of the hardback, I can't help but prefer the bold colour of the new edition; not many people have missed it when I've been reading in class! It's no surprise that, since receiving the copy, I've spent the nights curled up reading it. 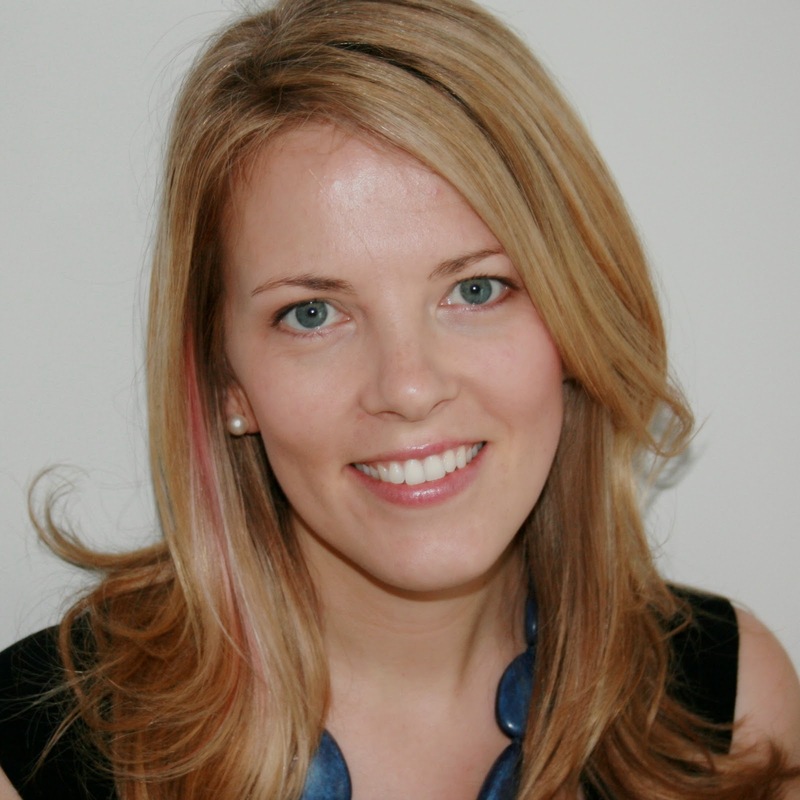 I've been willing to read anything Sarah has written from the time I discovered Breathe! Have you seen the new ad on TV with that guy from Educating Yorkshire in it? The ad encouraging people to train as teachers? It’s fabulous. It makes me want to get back into the classroom and inspire a whole generation of young people to be their very best selves, to live fully, to dream bravely. And yet, I’m not sure the ad tells the truth about what it means to be a teacher in this country at the moment. I’m not sure it reflects what the government wants from teachers and students. I’m not sure how easy it is these days to be an inspiring teacher. In my latest novel, Apple and Rain, a teacher called Mr Gaydon promotes poetry in his classroom in a way that’s fun and exciting and completely non-threatening. He gets his students interested and makes them see that poetry belongs to them. My protagonist is transformed by this process. So why did I include Mr Gaydon in my book? Well, I created this impassioned teacher because that’s how I feel poetry should be taught – as something which appeals to our emotions first and intellects second. We allow students to enjoy music before studying it, to ponder paintings before explaining the symbolism, but poetry is taught backwards – it begins as something to be puzzled over and examined, something to feel frightened of, and then we ask students whether or not they enjoyed the poems we’ve taught. And I don’t blame the teachers for this. As I intimated, I was a teacher myself for ten years, and I know how hard it is to be penned in by a curriculum that leaves very little space for fun. Everything that’s taught is then tested, so how can teachers feel free to let students love poems before understanding them? To feel their musicality before examining the structure of the language? There simply isn’t the time. And this is where the government comes in. Change the way we teach students and test them. Give teachers time to inspire. Leave space in the curriculum for fun and laughter. Maybe that sounds frightening. What about the unruly teachers, won’t they waste this time, fail to teach young people anything useful? There is that risk. Obviously. But I’d say a very low percentage of teachers would abuse a system that asked them to teach what they love. 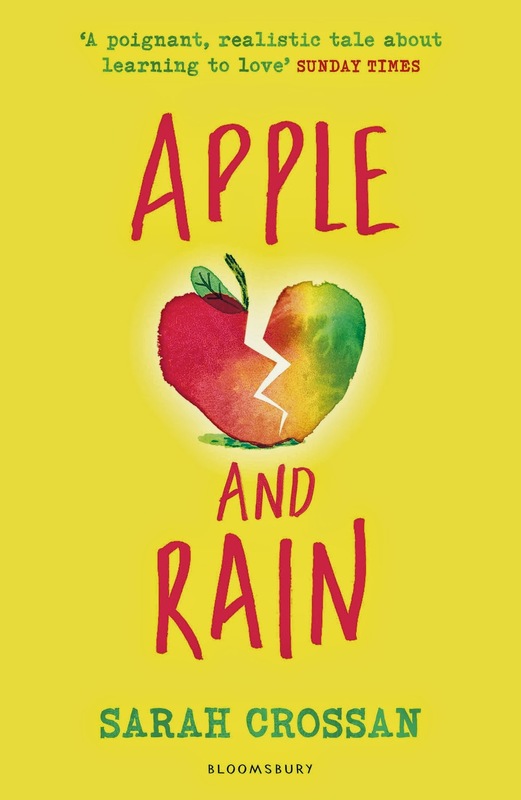 It's the Apple and Rain paperback's book-birthday today(February 12th)! Make sure to pick up a copy - if only to be able to own that cover on your shelves! Any memories of an inspiring teacher? *I was a Year Seven taught Harry Potter to a soundtrack of this parody. I know that was not on the syllabus! I've had a teacher like this. My seventh grade english teacher was the best one I've had to date. He made the curriculum fun, and definitely inspired me to keep reading. I remember one class was just him reading us a story with spooky lighting, which absolutely loved, and made it way easier to analyze it the next day.